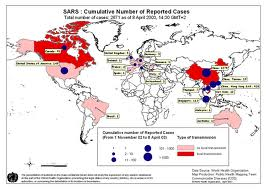 According to the World Health Organization (WHO), a total of 8,098 people worldwide became sick with SARS during the 2003 outbreak. Of these, 774 died. In the United States, only eight people had laboratory evidence of the SARS infection. 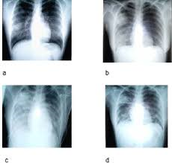 All of these people had traveled to other parts of the world with SARS. It did not spread more widely in the community in the United States. 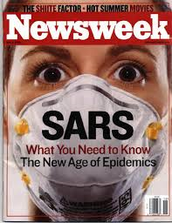 Since 2004, there have not been any known cases of SARS reported in the world. Anyone. This disease spreads by close person to person contact. 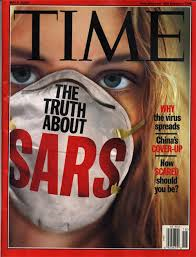 The virus that causes SARS is thought to be transmitted most readily by respiratory droplets (droplet spread) produced when an infected person coughs or sneezes.